Sky is the limit! Our qualified Concierge Service team is here for you, making the best recommendations based on your preferences, arranging every detail and providing anything you could wish for. All packages and activities are designed under the consulting of well-informed Local Agents, willing to share their insight and valuable tips. 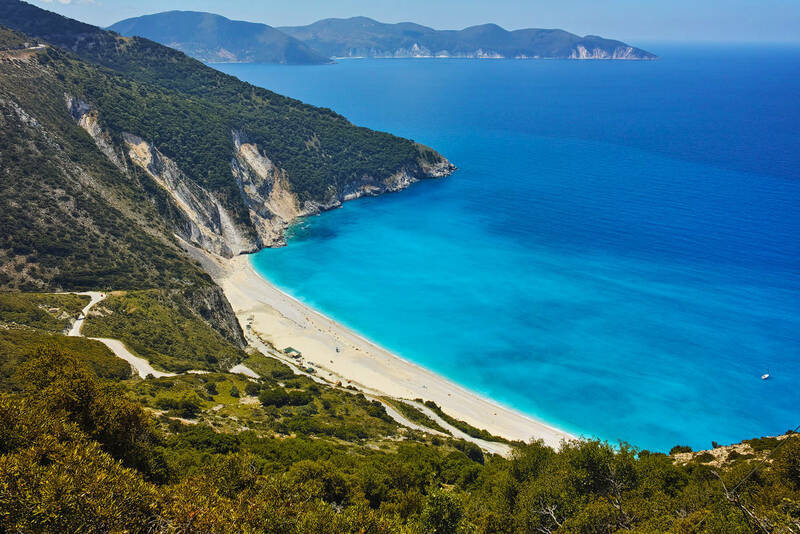 These people have been living in Kefalonia for years, incorporating the local spirit while fully into the vibes of the island lifestyle and contemporary culture!